 6 AWARD NOMINATIONS at GDFF! HOUSE BROKEN screens at CayFilm today!!! 2:30 at the Ritz-Carlton, Vela Room. We are honored to be at this fabulous festival in the company of so many talented filmmakers from across the globe. 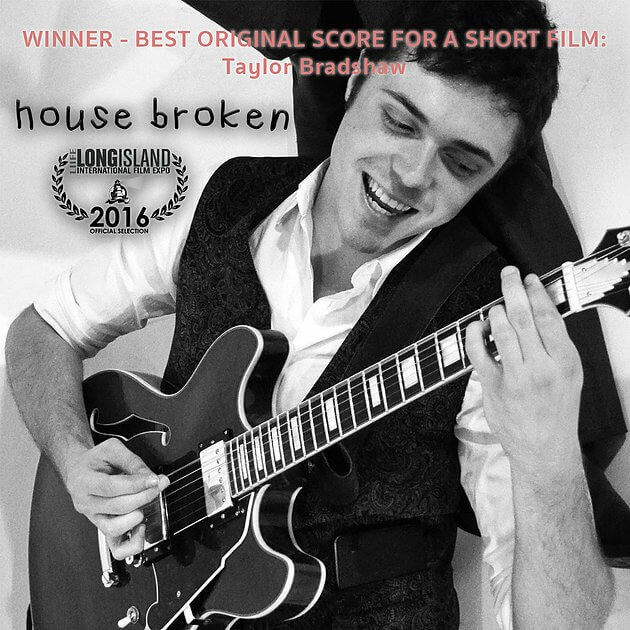 “Best Original Score” Award to HOUSE BROKEN composer!!! HOUSE BROKEN Premiere at the Garden State Film Festival! Talk Of The Town Article on HOUSE BROKEN! PRESS for House Broken! A fun article from Talk of the Town / BC the Mag about how our little film came to be. 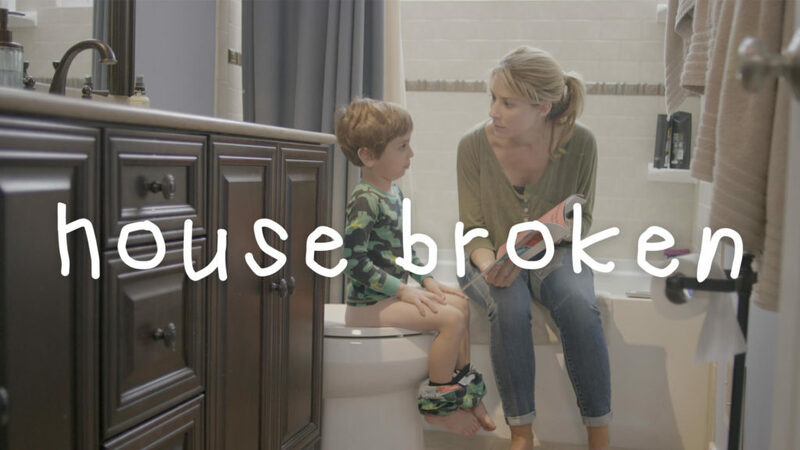 See the HOUSE BROKEN PREMIERE April 22nd at the Garden State Film Festival!